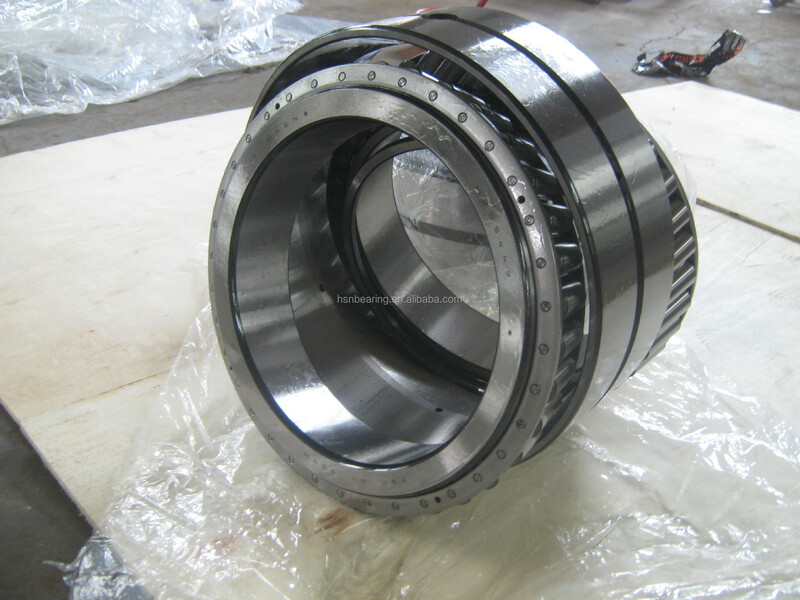 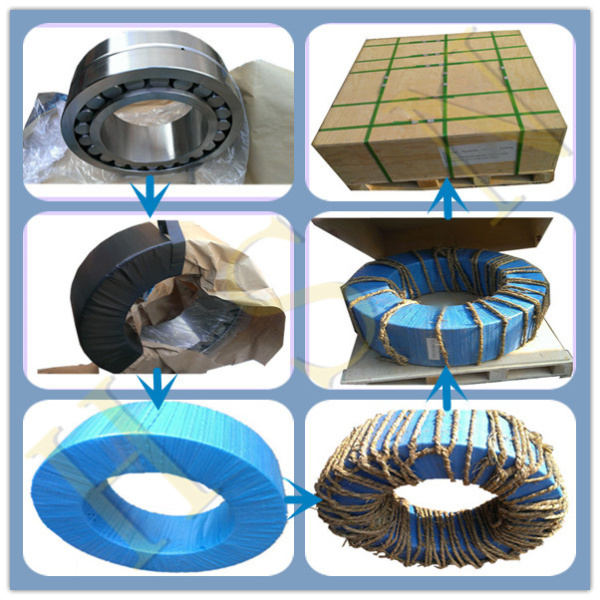 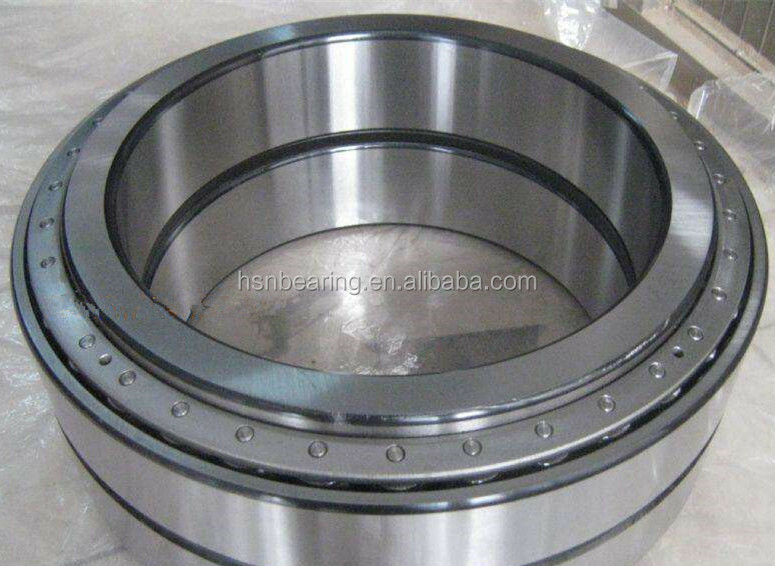 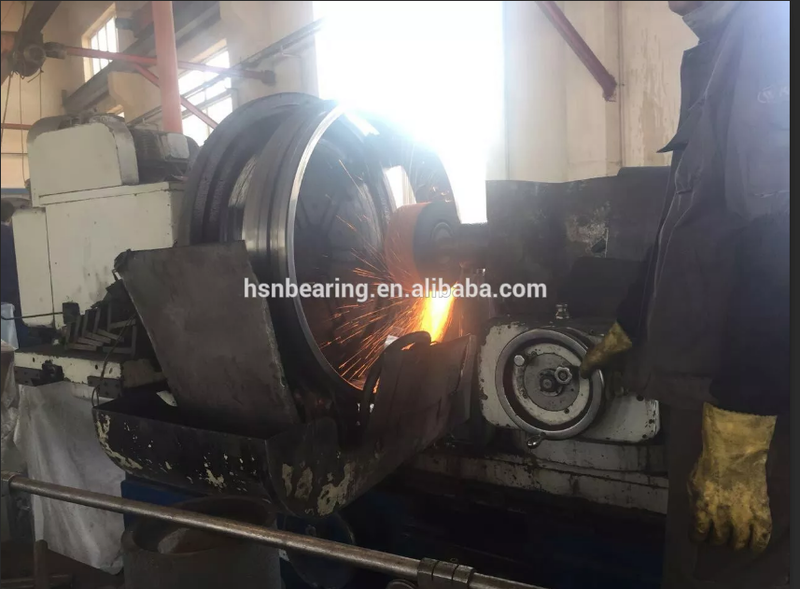 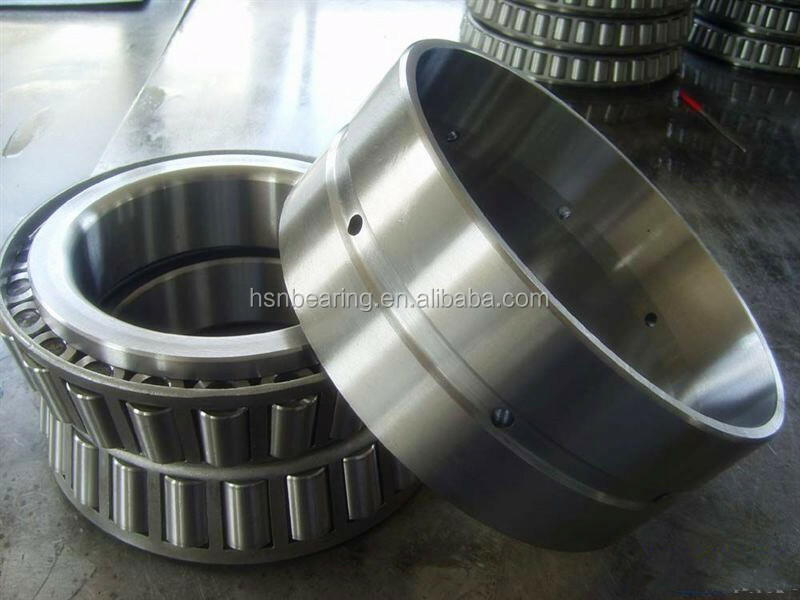 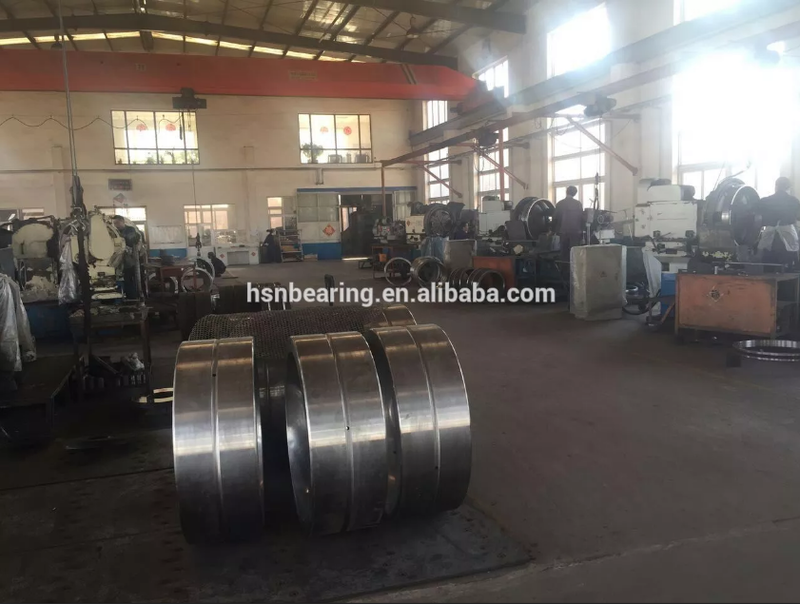 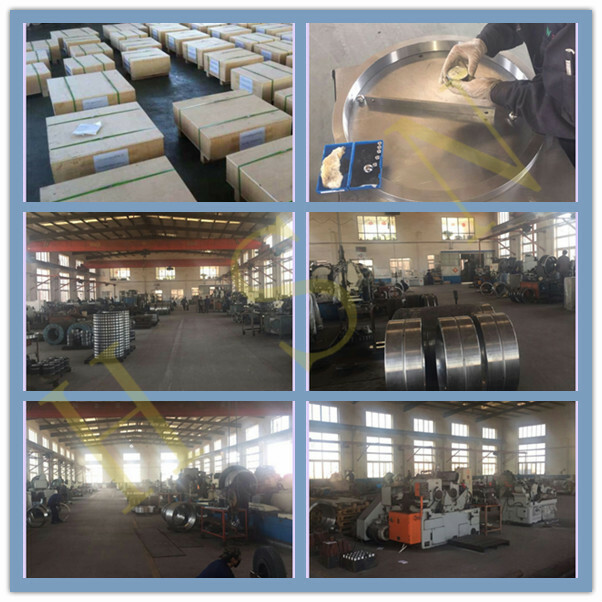 We are professional bearing supplier and manufacturer, not only the trade company, we are engaged in bearing industry more than 20 years.And we have a wide variety of bearings in huge stocks. 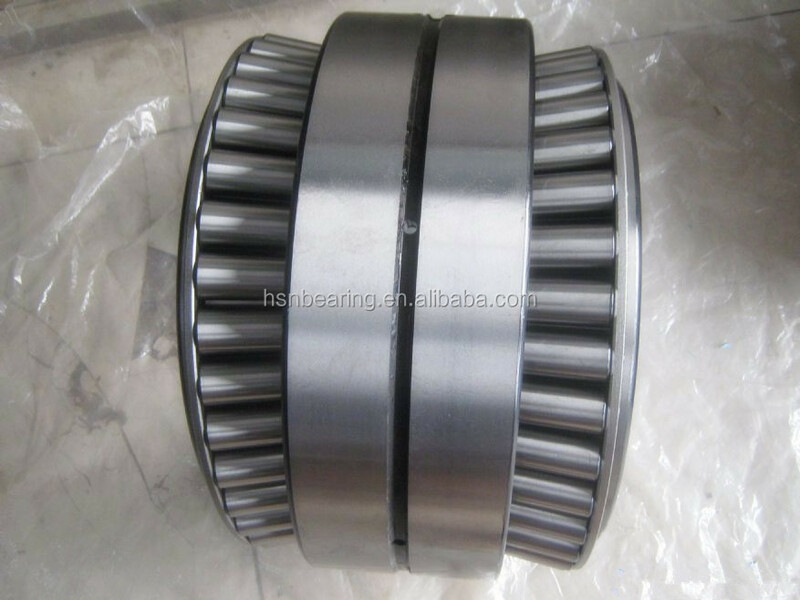 single and double row i.e M255410CD etc. 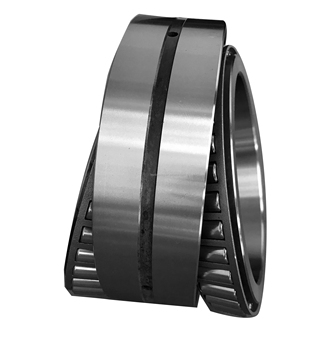 We have most of the Taper Roller Bearings in stock and in big quantity.